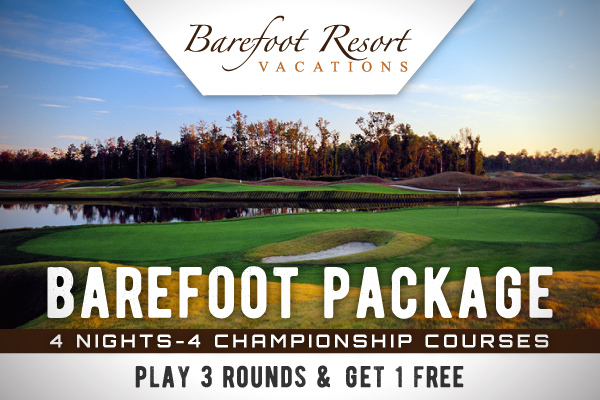 Barefoot Resort Golf Villas & Yacht Club offers great golf packages & specials all year long. 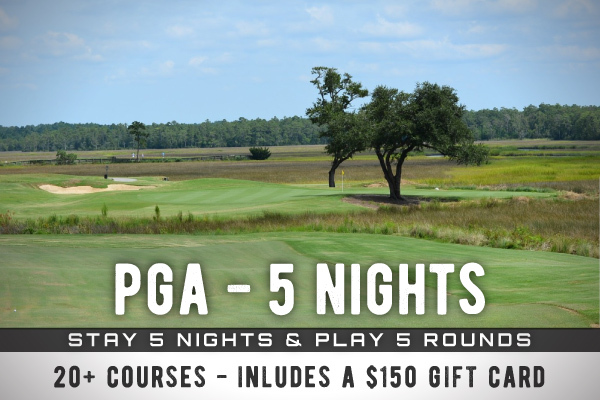 Choose one of our hand picked packages featuring courses all along the grand strand or create your own with the Players Choice Package. If you would like assistance with your selection please don't hesitate to contact us. Thank You! 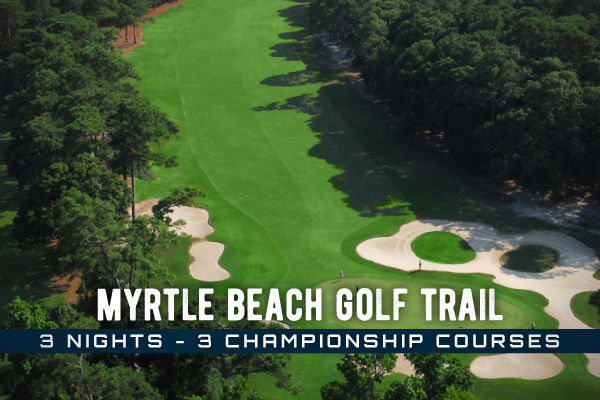 Home of the famed Dye Club, Love Course, Fazio Course and Norman Course. 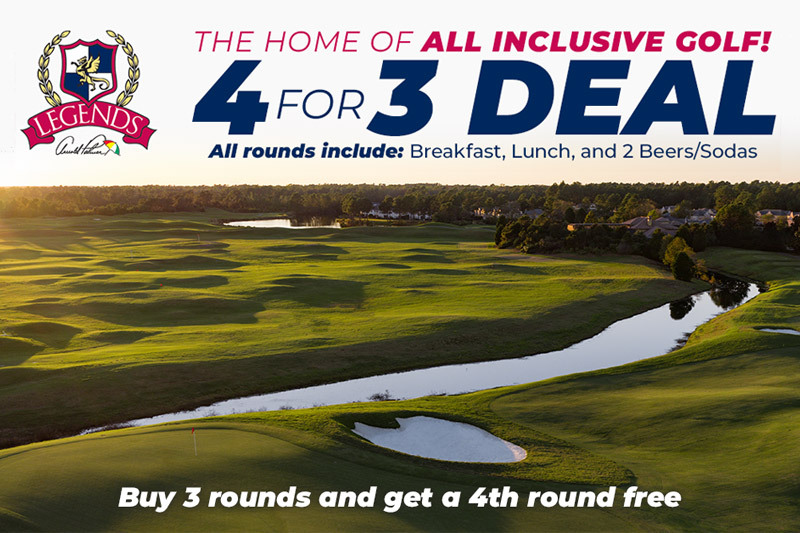 Play 3 rounds at one of America's finest 72-hole properties and get a 4th round FREE! 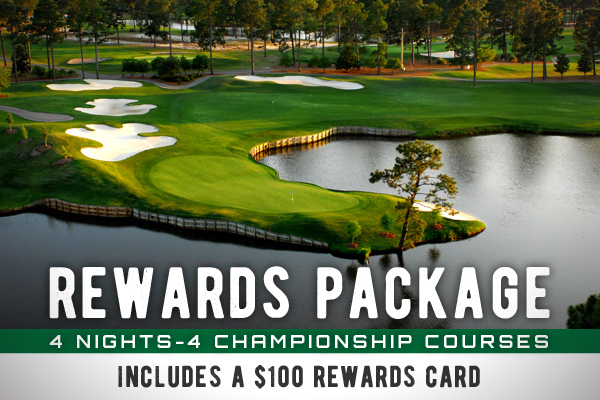 Also receive a $15 Dining Voucher to the Divine Dining Group and breakfast each morning at the Resort Clubhouse. 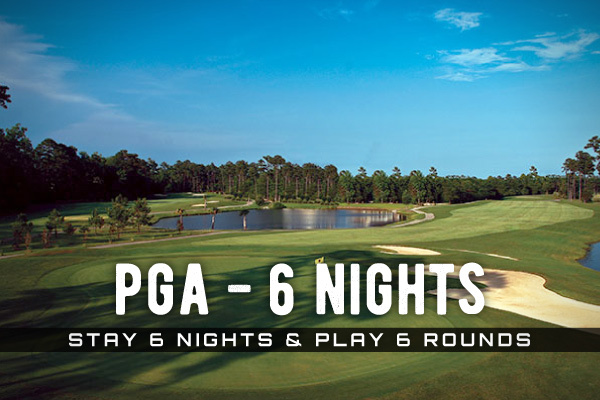 PGA - 5 Nights and 5 Rounds. 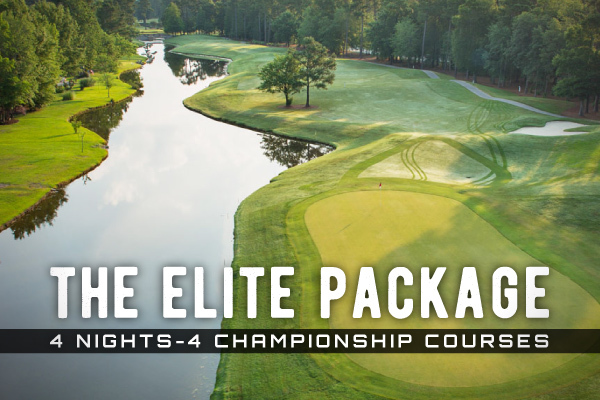 Design your package with 18 championship courses, and after you're done, use your $150 gift card for beer, food and merchandise at participating courses! 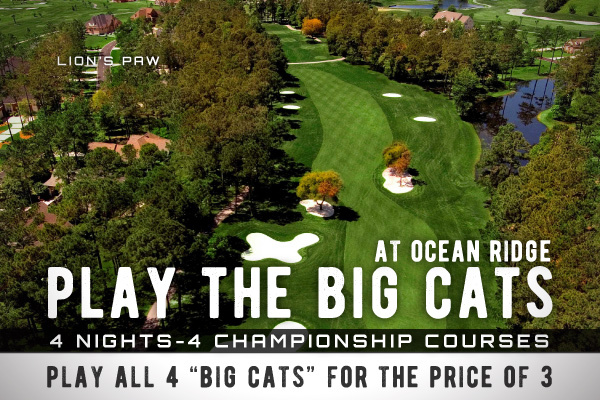 You Pick The Courses, We Make It Happen! 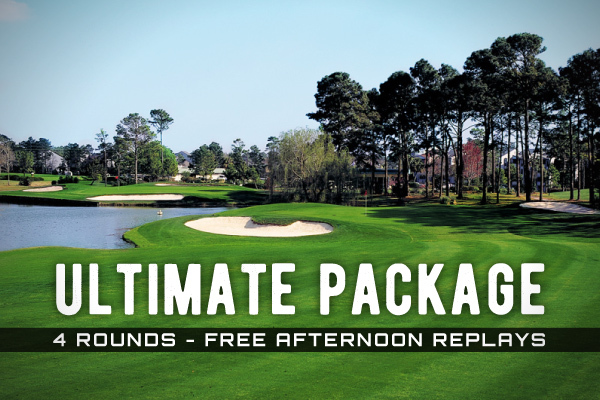 4th Round of Golf FREE. 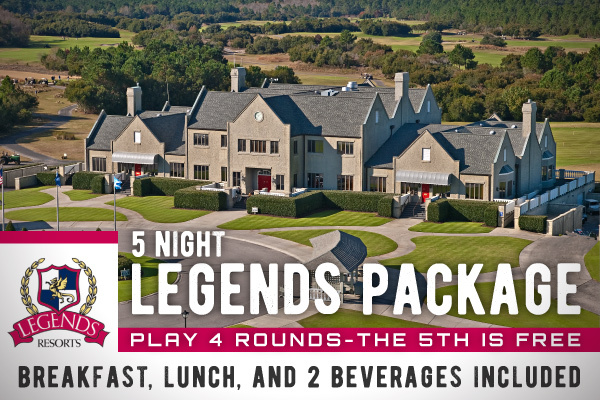 Plus receive breakfast, lunch and 2 Beers/sodas at the Golf Clubhouse each day. 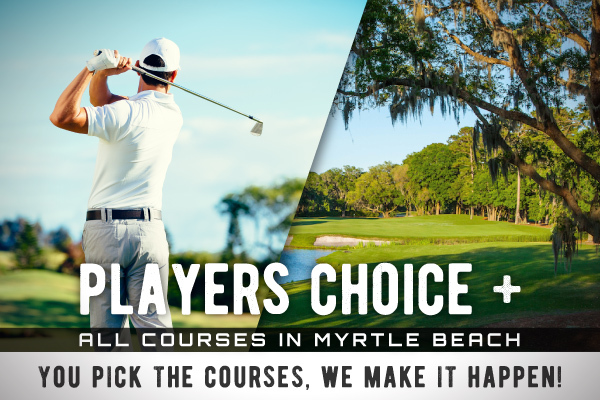 Please select the courses you're interested in playing. 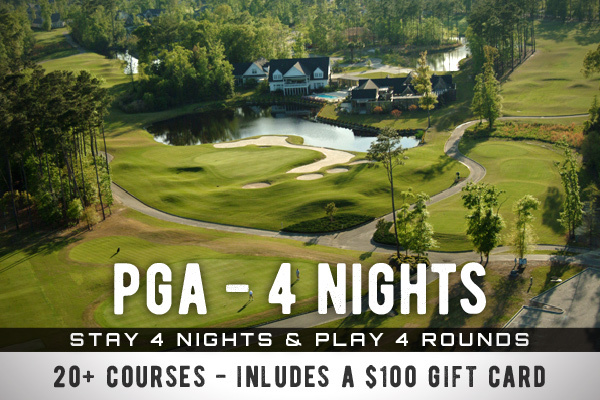 Interested in Lodging or Tee Times Only?